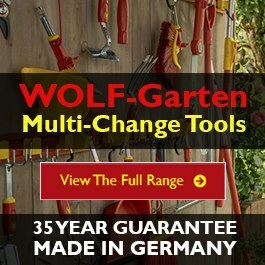 Please be advised that we are a retailer of WOLF-Garten as opposed to the manufacturer and unfortunately we are unable to sell spare parts for WOLF-Garten. We recommend contacting a company called central spares who may stock the item you are looking for on 01202 882 000. 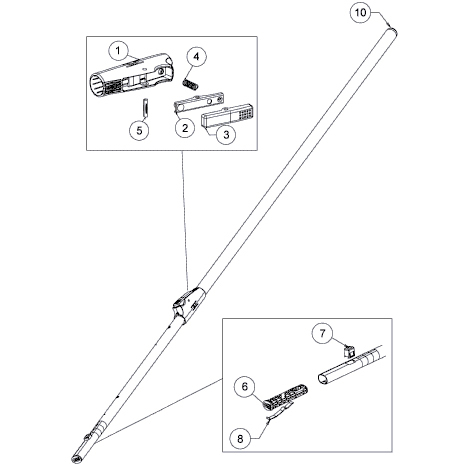 Alternatively you may be able to find out more information by contacting the UK distributor of WOLF-Garten, E.P. 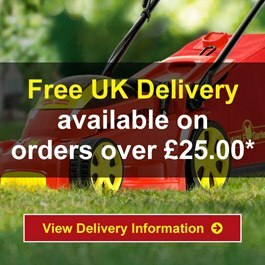 Barrus Ltd on 01869 363 636 or by visiting their website.